At Valley Forge Children’s Academy, our goal is to partner with our parents to extend the loving and nurturing environment they provide at home. 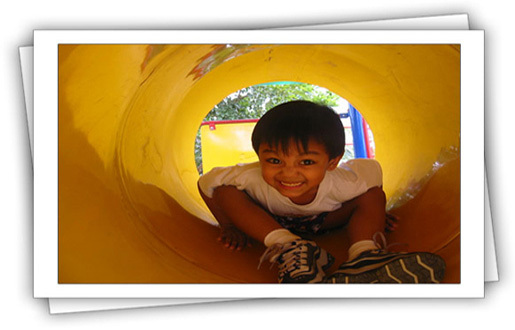 We offer a safe and friendly atmosphere for your child to enjoy while they learn and grow. By focusing on our student’s individual needs, interests and backgrounds, we develop their cognitive, social and emotional growth. We feel that age appropriate, hands-on learning is a wonderful way for your child to grow. We have adapted parts of the Whole Learning approach to our teaching. Learning by doing is most effective for the age groups placed in our care so we do our best to incorporate all of our subject areas into common everyday experiences. While academic success is important to us, we also ensure the development of the whole child. We allow the students to experience many diverse situations and teach them to respond openly with respect. Our school also relies heavily on positive reinforcement. We feel there is always a constructive way of handling a situation. We work to develop mutual respect between our students and teachers and open communication with our parents. We encourage daily discussions with our teachers during which we look for your feedback as well. Your input is an integral part of our individual teaching and guidance. This philosophy, in conjunction with our individualized curriculum, makes Valley Forge Children’s Academy the ideal learning environment for your child.